If you have never used Snapchat for business before then you might not understand how it can benefit you. The truth is that SnapChat is perfect for just about anything you need and it is a great marketing tool in general. So what are the benefits exactly? Take a look below to find out more. Believe it or not, Snapchat can give your guests access to live events and it can also help you to give them access to your private events as well. All in all, this makes it great for product launches and it also makes it great for trade shows as well. If you want it for a one of a kind event but you don’t want everyone arriving at once, this is the best solution and it is a great option for you all-round. You can use Snapchat to give private content to your audience. They might not receive this in other digital formats and this is something you can really surprise them with as well. Take Michael Kors for example, the brand has used SnapChat in the past to try and advertise new fashion lines before they hit the market and this is a prime example of how it can be used and how it could benefit all of your viewers as well. So as you can see, there are a couple of ways you can benefit your customers through SnapChat and you would be surprised at how easy it is for you to get started. 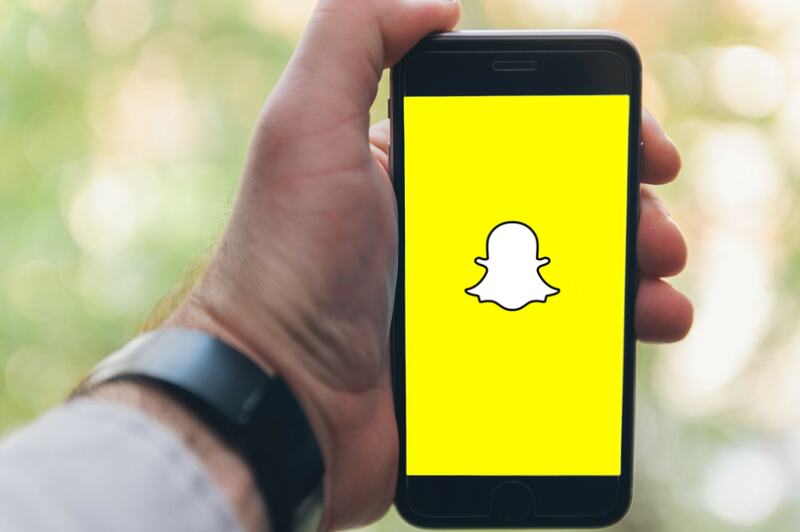 It will only take a couple of minutes and when you do have SnapChat, you can expand your marketing horizon without any difficulties at all. Why don’t you give it a go for yourself today to see how you could start making the right decisions? SEO: Is Content The Key To Success? Social Media Management - Do You Really Need It? Social Media Management – Do You Really Need It?